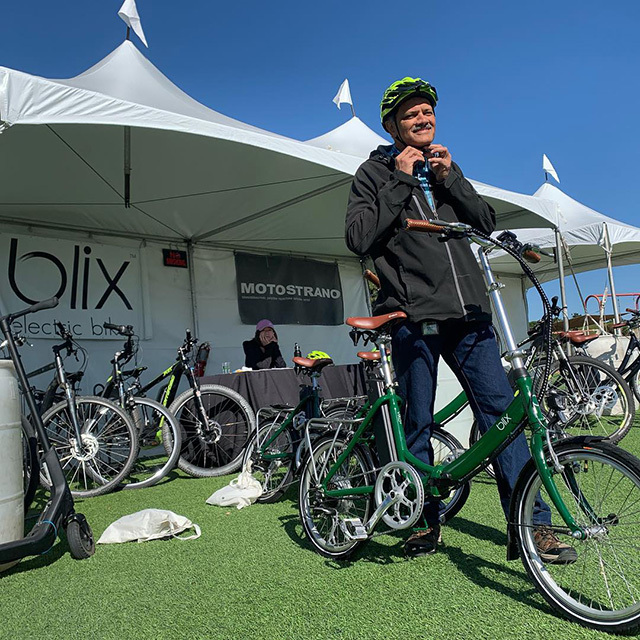 It looks like Google had a set up for an ebike, electronic bike, vendor to show up at Google's environmental day to sell bikes to Googlers? Here is a photo on Instagram of the event, in fact, there were dozens of tents set up for this event. This happened at the Google headquarters, the GooglePlex, I believe yesterday.